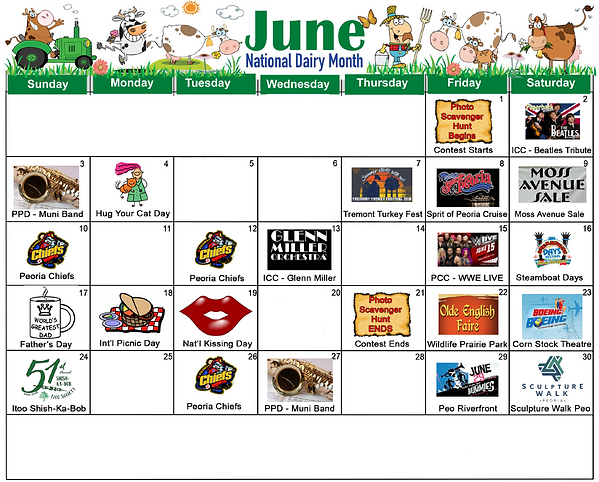 If it seems there are less "offbeat" holidays on our June Haymeadow Calendar of Events, you&apos;d be correct! There are lots of exciting things to do locally, so we thought we&apos;d focus a little less on the silly holidays. Take a look and see if there is something that sounds like fun! Don&apos;t forget to visit our Haymeadow Calendar of Events online too. And if you like what you see, or have a birthday or other event, please let us know! Thank you!